Extreme formula to lose fat. It contains Caffeine, Chromium, HMB, N-acetyl-L-Glutamine to control your weight. Xedra Cut Lava Sticks by USN is an extreme method to control our weight. It is a thermogenic product, which means that it enhances the metabolism to increase the breakdown and burning of fat to produce energy. This product has been specially designed to protect and lean muscle tissue while burning fat, increasing the energy and the body temperature. Caffeine that increases the alertness and focus. Moreover, caffeine pincreases the resistance. Chromium contributes to a proper macronutrient metabolism and to regulatng the blood glucose levels. 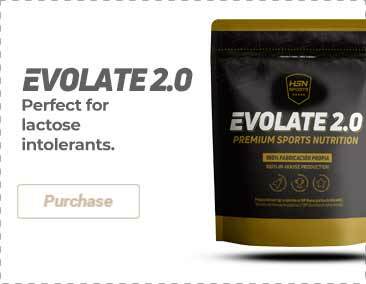 HMB and N-acetyl-L-Glutamine to protect and develop the muscle tissue. L-Carnitine, an ingredient that binds to fat in the blood and takes it to the mitochondria, where it is used as energy, which helps to preserve the glycogen reserves. Garcinia cambogia which reduces the carbohydrate conversion into fat, preventing the fat accumulation in the body.